Muslim community leaders have united in condemning politicians including Prime Minister Scott Morrison saying it is not their job to prevent terror attacks. The peak body for Australian Muslims, the Australian Federation of Islamic Councils, has accused the government of "insulting" their community. 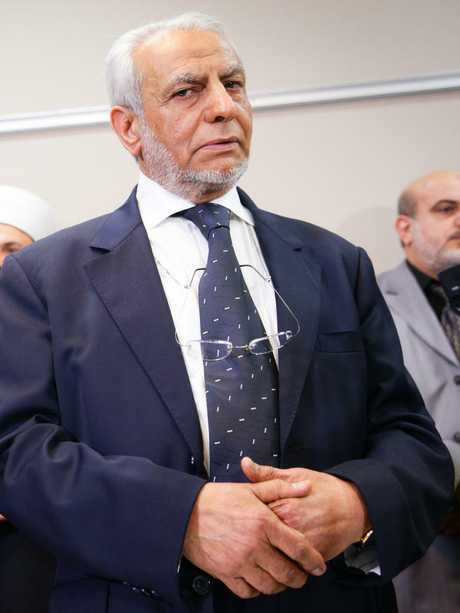 Australia's Grand Mufti, Ibrahim Abu Mohamed, blamed Friday's fatal violence in Melbourne on security agencies, who were aware of 30-year-old Hassan Khalif Shire Ali's radicalisation, for not doing their job. 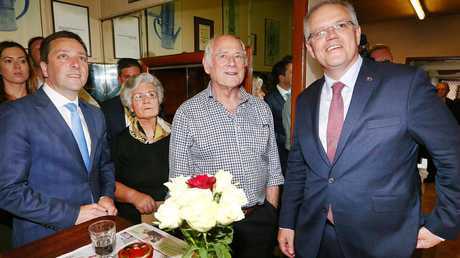 The latest outrage came as Mr Morrison ramped up his criticism of the Islamic community as he visited Melbourne's Pellegrini's cafe yesterday to pay his respects to beloved restaurateur Sisto Malaspina who was stabbed to death in Friday's violence. He said imams should "stop sticking their heads in the sand" and do more to stop the radicalisation of young Muslims. "I won't cop the excuses," the Prime Minister said. "For those who want to stick their head in the sand, for those who want to make excuses for those who stick their head in the sand, you are not making Australia safer. You are giving people an excuse to look the other way and not deal with things right in front of you. "If there are people in a religious community, an Islamic community, that are bringing in hateful, violent, extremist ideologies into your community, you've got to call it out." 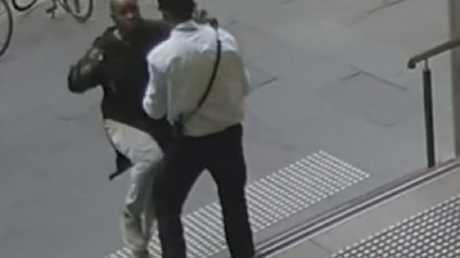 Mr Malaspina, 74, died and two men were injured on Friday when 30-year-old Hassan Khalif Shire Ali drove a burning ute into the city and launched a knife attack. Police shot the killer who later died in hospital. 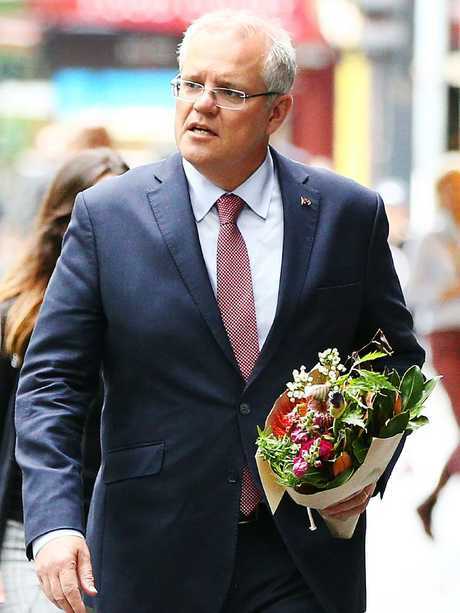 The peak body for Australian Muslims, the Australian Federation of Islamic Councils, has demanded apologies from Mr Morrison and Home Affairs Minister Peter Dutton. "The responsibility for keeping the community safe is that of law enforcement and not community members and leaders," the federation's president Dr Rateb Jneid said. "It is disingenuous to place such a burden on law people when security agencies have an enormous amount of resources at their disposal." He said the AFIC had written to the Prime Minister saying they were "deeply concerned" by his comments. "The allegation by (Home Affairs) Minister Dutton that leaders within the Islamic community are withholding information that is vital to security matters is insulting and offensive and may put members of our community in danger," Mr Jneid said. He said it was only when a Muslim committed an act of violence that it was their faith that was blamed. "The comments of the Prime Minister and Home Affairs Minister serve no other repurpose that to foster an ill-conceived notion that all Muslims are somehow responsible for the actions of every individual within our community," he said. "This is not a burden placed on any other community." Earlier Australia's Grand Mufti, Ibrahim Abu Mohamed, told SBS Arabic that Mr Morrison's position constituted "serious discrimination" against Muslims. He also took aim at Home Affairs Minister Peter Dutton. "We do not need Dutton's plea to remember our duties," he said. "I'd like to remind him that security agencies failed to do their job." 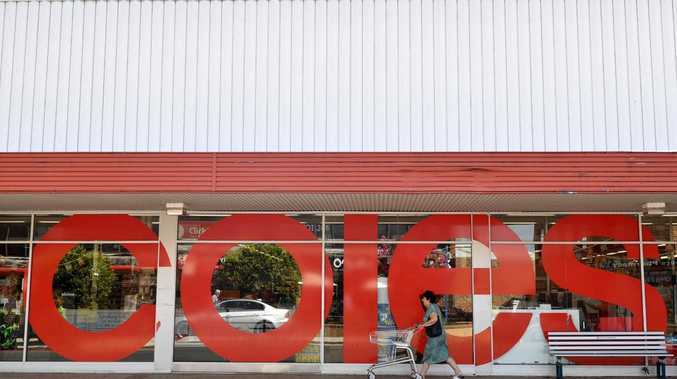 Somalia-born Shire Ali arrived in Australia aged five as a refugee. 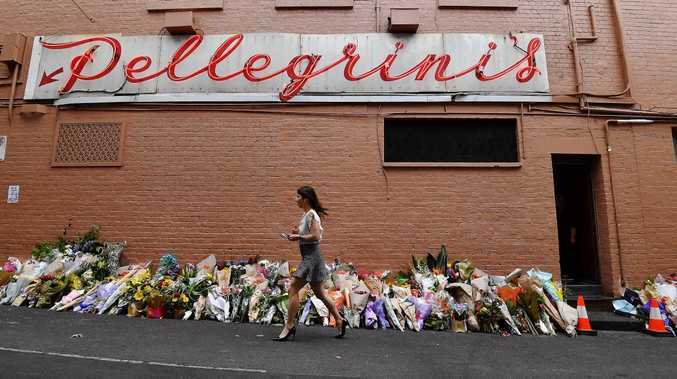 Outside Pellegrini's, Mr Morrison reiterated that it was community's responsibility to be vigilant for radicalisation. 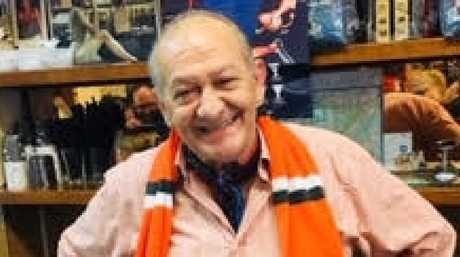 "He was radicalised in this country. He came here when he was five years old, for goodness' sake," the Prime Minister said. "What happened here, happened here. And so we need to focus on what happened here, that is a man grew up in this country, and was radicalised with these hateful views and beliefs, and he didn't get it from the postman. "He didn't get it from the police. He got it from the community he was living in and the people he was speaking to." Mr Morrison said he was a member of a religious community and "my pastor knows what's going on in our church community."